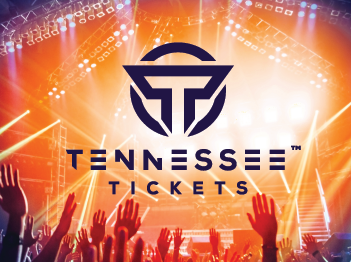 NASHVILLE, Tenn. – As the Titans move forward with LeShaun Sims back in the mix at cornerback, depth shouldn’t be an issue in a reconstructed group atop the cornerback depth chart. I expect Logan Ryan and Adoree’ Jackson to start with Sims as part of the nickel package that will move Ryan inside. As encouraging as the fight from Jackson in his debut was, the super low-key Sims is also very promising. A lot of cornerbacks have swagger, and a lot of times that swagger comes with some volume. Sims might be the quietest player in the Titans’ locker room. On The Midday 180, Ryan said he thinks Sims joked about how he thinks Sims might let it all out one day. “A mouse is quiet,” Ryan said. “He’s a mouse. He doesn’t say much. He’s got a little sense of humor here and there. NASHVILLE, Tenn. – Wednesdays are the biggest day of a reporter’s work week for those who cover an NFL team. It features the first conversations we have with the coach and players that are forward-facing more than looking back. It’s the first guys can speak about an opponent having done some homework and seen some game plan. It’s the first time a lot of players are available since the post-game locker room. 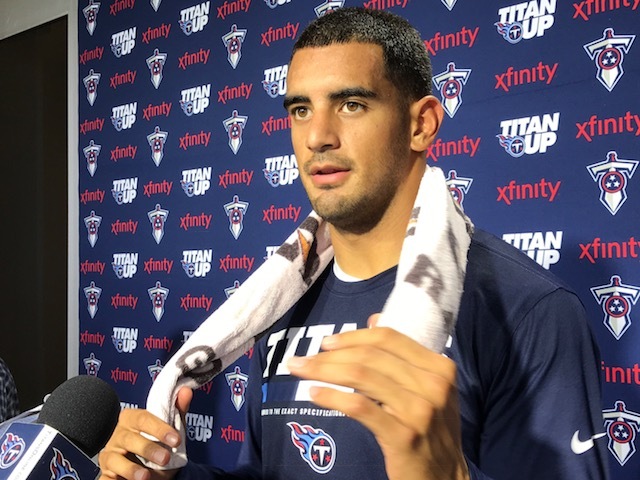 And in addition to Mike Mularkey’s chat, we get our weekly time with Marcus Mariota. I asked a question of Mariota yesterday and it drew a response on Twitter that prompted me to come here and write a little about the process of working a team and a locker room. Please tell me this was not your question. Outside of a post-game press conference, it’s a relatively new development that a coach or star player’s session with the media in an informal setting is broadcast live. NASHVILLE, Tenn. – Three days removed from a season-opening loss, a proud team was unwilling to say that the Raiders were more physical. 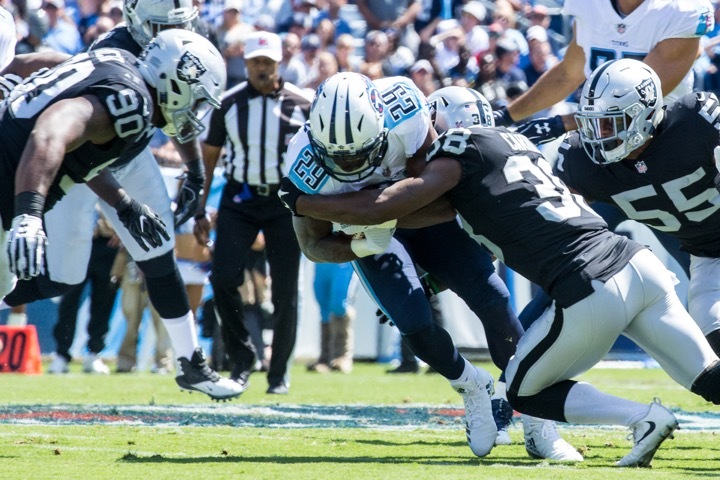 But the most disturbing element of the loss may have been that the Titans didn’t dictate much in the run game or set a physical tone against Oakland, and it’s something they will need to show more of in order to get to 1-1 on Sunday in Jacksonville. “Again, we’re going to have to be physical,” tight end Delanie Walker said. “I think for us to be physical, we’re going to have to run the ball. I think we didn’t run the ball that much against the Raiders. If we want to show our physicality, we’re going to have to run the ball against the Jags." 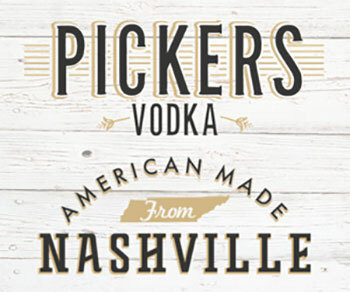 NASHVILLE, Tenn. – For a brief time Monday as I contemplated the return of Titans cornerback LeShaun Sims, I fell into the thinking that starters don’t lose their jobs because of injury. After a short conversation with my guys at The Midday 180, I came to my senses. 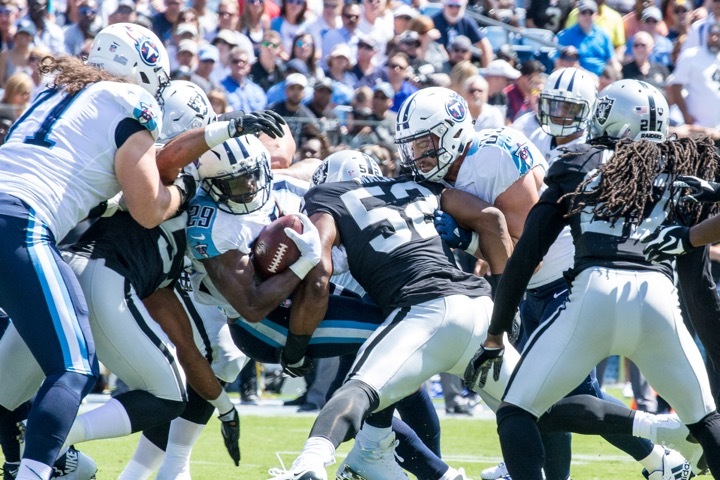 Adoree’ Jackson fought big-time against the Raiders in his first NFL game on Sunday. The 18th pick in the draft was regularly in good position, defending two passes while also getting called for a pass interference penalty. NASHVILLE, Tenn. -- Every guy who was a great player for a franchise should see his name on the list of modern era Pro Football Hall of Fame nominees at least once. 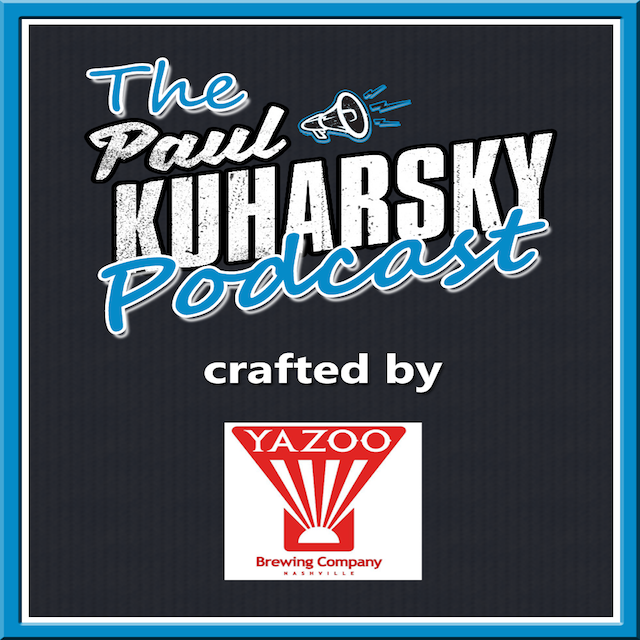 I was pleased to help ensure the hardest-working player I’ve ever been around, defensive end Kyle Vanden Bosch, was on the 2018 list revealed last night. The guy was an absolute terror, and in 21 seasons around the NFL I’ve never seen more work or effort out of a guy. He’s not a Hall of Famer, but he certainly deserved to be nominated in his first year of eligibility. He was one of the best defensive ends in the NFL for a short time. Injuries hurt him at the start of his career with Arizona in 2001. 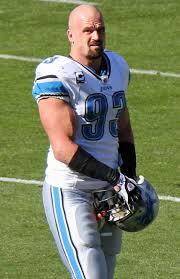 In 11 seasons with the Cardinals, Titans and Lions he played in 152 games and started 137, recording 58 sacks. 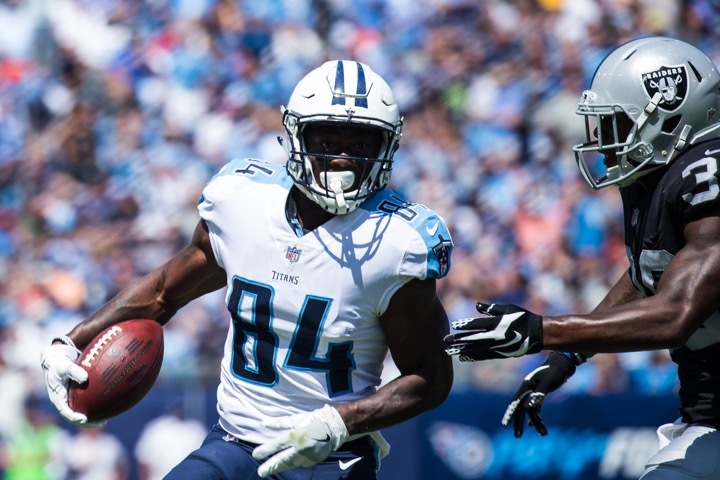 NASHVILLE, Tenn. – If the dreams of the Tennessee Titans’ pan out, we will be talking about Corey Davis’ first catch for a long time. Marcus Mariota threw a 23-yard pass over Oakland cornerback David Amerson, who was very well positioned. But Davis timed his leap well, rose to high-point the ball, grabbed it with two hands and fell to the ground, cradling a third-and-8 conversion. Mariota ran 10 yards for a touchdown on the next play. 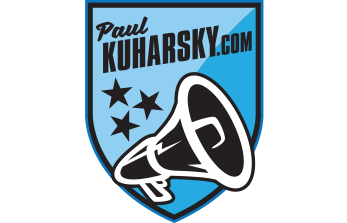 A team traditionally starving for receivers has revamped the position since the Jon Robinson-Mike Mularkey takeover. Detailed and precise pass-catchers are now the priority. With the fifth pick in the draft, they decided Davis, who played at Western Michigan, brought those qualities along with the sort of supreme athleticism that made him worthy of that slot. NASHVILLE, Tenn. -- Things don't look good in Jacksonville. With resources likely needing to be focused on far more important matters than a football game, and the condition of EverBank Field unknown, the Titans-Jaguars game may not be able to be played as planned. The Jaguars already have a seven-game home schedule because of a "home" game in London this season. The same was true for the Dolphins, whose Week 1 game against the Buccaneers was rescheduled because of Hurricane Irma. That matchup will now be played in Miami on Nov. 19, when both teams had been slotted for a bye. It's certainly a case-by-case basis, but that set a precedent for not taking away a home game and gate from a team that will be playing in London. So I think neutral site solution is unlikely, but I've included it in your options here. I know you are Titans fans who want what is best for your team. I also hope you're keeping football in perspective and feel compassion for the Jaguars, their families and their community. What's fair if the Jaguars can't host Sunday? Take this week off, play the game on Oct. 29, both teams' bye week. Flip the series, with the Dec. 31st regular season finale played in Jacksonville. Play this weekend, Sunday afternoon or Monday night, at a neutral site. 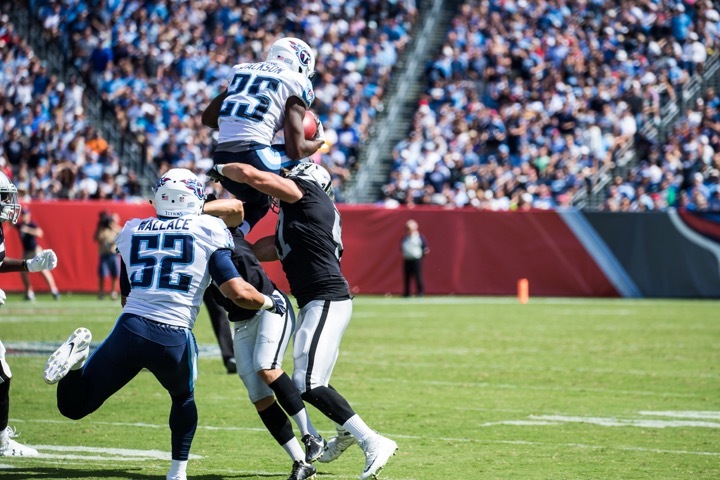 NASHVILLE, Tenn. – At the end, the Titans abandoned the run out of necessity in Sunday's 26-16 loss to the Raiders Sunday. But a 41-to-21 pass-to-run ratio isn’t something a run-determined team can have very often, and the equation Mike Mularkey would prefer we use when measuring such things seems a bit much to me. I understand his broad point: Some game situations dictate passing. But when we look at run-pass balance we aren’t doing all that math. We’re looking at if the gap skews too big and plus-20 pass skews too big.